Low rates. Reducing your processing fees positively impacts your profitability. Fast approvals. Quick approvals speeds time to market resulting in more sales. All travel merchants accepted. Effective payment processing solutions for all segments of the travel industry. 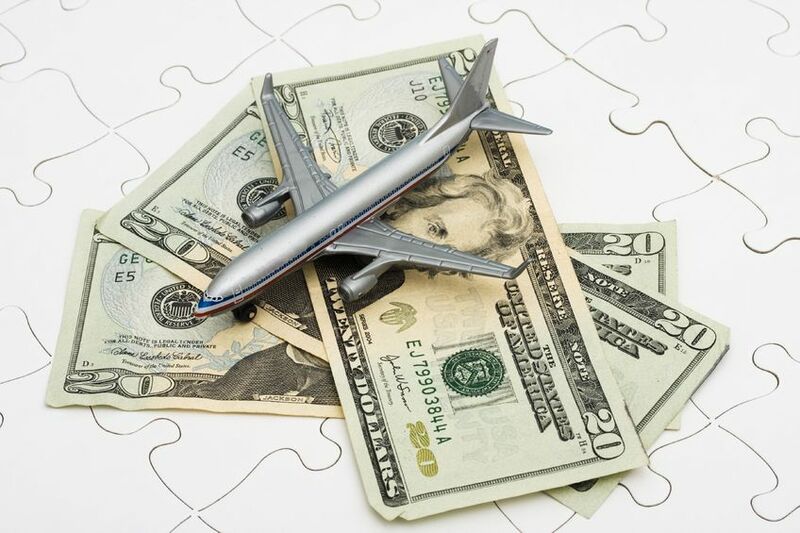 US and international travel merchant accounts. Accept payments from US and global travelers, Increase card approval ratios for targeted markets world-wide. Mobile payment app. Easily accept payments from travelers who prefer to pay you with cell phones. Multiple travel merchant accounts. Add additional processing capacity. Or get different accounts for each of your targeted markets. Board all accounts on a single gateway for increased productivity & efficient management. Multicurrency payments. Make it simple for travelers to pay you with no worries about currency conversion. Accept payments in 156 currencies. Get settlements in 25 major world currencies. High volume travel merchant accounts. Get the processing power you need to manage & grow your business. Multiple payment options. Accept credit & debit cards. Add echecks for more sales from US travelers. Add “in country” alternative payment methods preferred by international travelers. Banking-level security. Secure payment gateways protect your business and your customers with military grade encryption for secure data transmission. Travel is among the world’s most robust industries, accounting for 10.3% of global GDP and employing more than 300 million people world-wide. The global growth of the travel industry continues to outpace the world economy as more & more travelers have the money, time, and desire to experience the world. The travel industry has greatly benefited by the widespread use of electronic payments. Providing travelers a smoothly efficient way to pay is the cornerstone of your travel business success. A travel merchant accounts makes it simple for travelers to pay you online, over the phone, by mail or at a retail store location. Still, reliable and affordable travel merchant accounts are not always easy to get. The main reason is that the travel industry is considered high risk by acquiring banks. Yet, there are many banks both in the US & internationally that are keenly interested in providing payment processing to travel merchants. The primary reason travel merchants are classified as high risk is chargebacks. Chargebacks occur when a traveler calls their issuing bank to dispute a transaction. The travel industry loses an estimated $25 billion in fraud and chargebacks each year. For this reason, effective management of chargebacks & fraud is important for all travel merchants. There are three main causes banks and processors are concerned about chargebacks from travel merchants. Advance purchase. Transportation, lodging and other expenses associated with a trip often purchased months in advance. The long time period between payment for the trip and the actual travel can cause consumers to cancel when plans change or buyer’s remorse sets in. Industry. Bankruptcies & other failures within the travel industry caused banks to take big losses from chargebacks. Some banks still shy away from boarding travel merchants because of past negative experiences with the industry. There are excellent tools available to travel merchants to keep chargebacks low. The travel merchant account gateway includes an extensive array of fraud-fighting weapons. These can be customized, managed, and controlled by travel merchants to meet changing requirements of various markets. 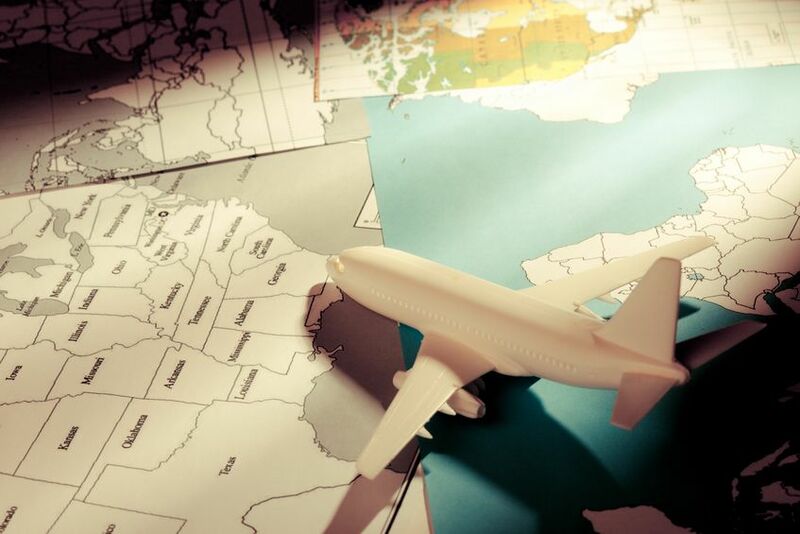 Travel merchants also benefit from chargeback mitigation and dispute management services. Chargeback mitigation services alert you when travelers call their card issuing bank to dispute a transaction, giving you the opportunity to issue a refund rather than risk a chargeback. Chargeback dispute management services help you fight the chargebacks that you have the best chance of winning. The decision of whether to establish a US travel merchant account, international travel merchant account or a combination of both depends upon your targeted markets. Card approval ratios are highest when the acquiring bank is located in the same region as the traveler. For instance, if most of your travelers are American, a US travel merchant account will give you the highest approval rates on US cards. If you are targeting international travelers, it is wise to have an acquiring bank in the same regions as your targeted market so card approval rates in those regions will remain high. International merchant accounts help you save money on processing fees by taking advantage of lower intra-region interchange for cards processed within the region. For example, it costs less to process a European card through a European bank than through a US bank. And you decrease foreign exchange expenses. Travel businesses targeting both US and international travelers combine US and international travel merchants. All accounts can be boarded on a single payment gateway to simplify recompilation, reporting, and management of all accounts. Adding alternative payment methods to cards is a smart way to increase sales with no additional work. ACH / echecks are the most popular alternative payment method for Americans. Adding the payment on your checkout page can give sales “lifts” of 10-30%, depending upon your market. For international travelers, offering trusted “in-country” payment methods such as local bank transfers will get you more orders. To qualify for a travel merchant account or travel agency merchant account, businesses must have payment processing history showing a minimum of $50K per month. No startups are accepted. 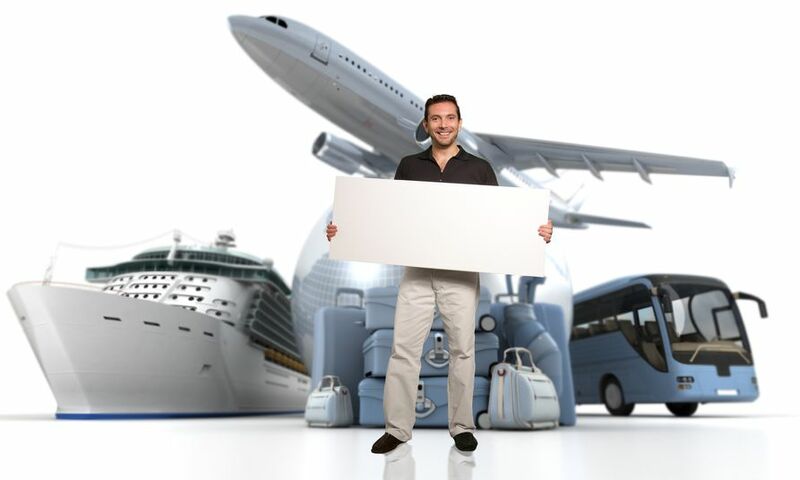 A dedicated travel merchant account specialist will help you through the application process. You will be asked to submit the details about your company along with supporting documents. Information requested includes processing & bank statements, company history, and identification for the signer on the account. Allow 3-10 business days for approval of a US travel merchant account. International travel merchant accounts take 14-21 business days for approval from the time the completed application file is received. Below are some of the questions underwriters often ask travel merchants. Providing this information in your application package helps speed account approval. What is your action plan to prevent fraud and chargebacks? If your processing statements reflect low chargebacks, that’s great. Provide details on how you keep fraud & chargebacks under control. If your chargebacks are edging up, simply explain the reasons. Being pro-active in identifying issues and how you plan to correct them shows that you are knowledgeable & capable of managing your payment processing account. What are your strategies to protect against fraud & chargebacks? For instance, some travel merchants take some smaller deposit months in advance of the travel date and then charge the remainder closer to the travel date. Other travel merchants send customers an email or text a short time before the charge is placed on the card so the payment will be fresh in their minds. Do you have a financial failure insurance plan? A financial failure insurance plan is not required for account approval. However, if you do have one, it’s helpful to supply the details. What industry organizations are you affiliated with? There is no need to belong to any organizations for account approval. Still, if you do belong, it’s good supporting documentation. 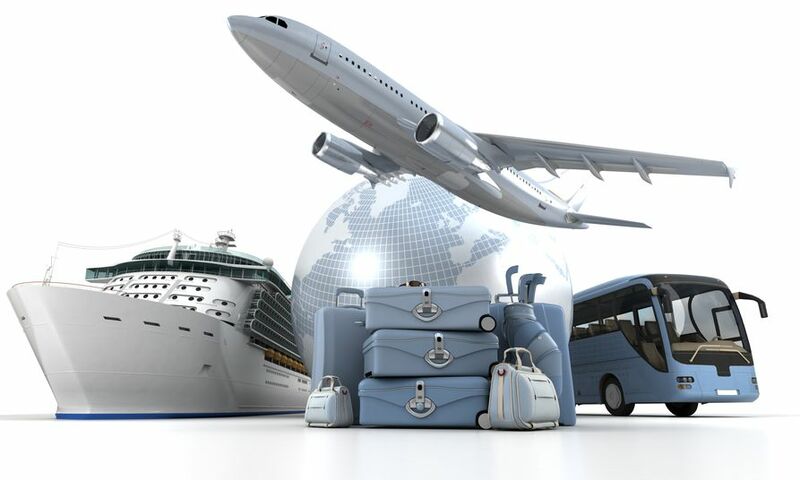 Get travel merchant accounts which provide you flexibility and financial security, allowing you to concentrate on creating the best buying experience for travelers. Our goal is to help you keep your costs low while providing you with customized online payment processing solutions designed to meet your needs. Fast, next day settlements are available on all US travel merchant accounts. Most payment processors work with only a few banks, limiting your choices. PaynetSecure has over 15 different banking options available to you. Ensuring you the widest choice for travel and tour merchant services at the lowest possible rates. Payments power profits. Discover top notch service, dedicated support, and devotion to your complete satisfaction. Contact us anytime for a free, no-obligation consultation. US & international banks provide you proven solutions for domestic & global eCommerce payments. High capacity processing accommodates your business growth. Add echecks, ACH, and local payment methods to turbo-charge sales. Dedicated account managers committed to your success. Payments power profits. PaynetSecure specializes in high volume & high risk merchant services. Over the past 18 years, the company has successfully provided proven, reliable & secure payments processing to thousands of US & international businesses. Securely accept cards payments. Add alternative payment methods that drive more orders and accelerate sales. Access specialized processing solutions designed to increase your profits, while reducing risk. Discover top notch service, dedicated support, and devotion to your complete satisfaction. Contact us anytime for a free, no-obligation consultation. Your complete satisfaction is our goal. PaynetSecure is a one-stop-shop to fulfill all your payment processing needs. High risk? No problem. We love high risk merchants. Increase profits by expanding your customer base world-wide. Highest security rating protects your processing & safeguards your business. Customizable tools keep your business safe.